Steel Buildings & Carports Yulee, FL. "Offer a quality product at a fair price, do what you say, and the rest will all work out." Many years ago when I started LD Buildings in Yulee, FL my dad gave me that piece of advice, and I’ve kept it with me every single day. 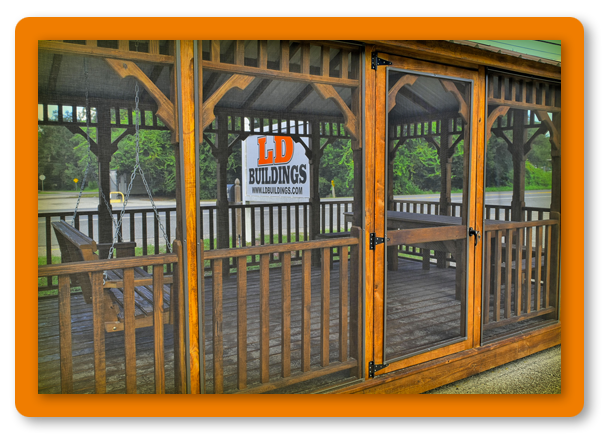 You see here at LD Buildings, we don’t just provide your standard portable or steel buildings, we take the burden off of you by making a fragmented, confusing process simple and straightforward. I’m about to save you a lot of headaches. If you’re considering buying a portable or steel building, I promise you’ll want read every word on this page. Now, you would think that buying, designing, building and installing a portable or steel building is a fairly straightforward process, wouldn’t you? It seems like it should be. However, after listening to some of our customers who’ve had nightmare stories in the past (and hearing some horror stories myself), I can assure you that isn’t the case. With other companies all of the burden is put on you (the customer) to pull the permit, line up the right contractors, pour the foundation correctly, and all of the other logistical challenges that come with a new building. It can get really frustrating, really fast. After all, isn’t it much easier if you can just tell someone exactly what you want, not have to worry about it, and then actually get it? That’s the premise of LD Buildings. We coordinate every step of the process for you, so that you can rest easy, knowing you and your new building are in good hands. We’re here to give you the result you want (a great new steel or portable building) without having to worry about the logistics of it all. In fact, we provide our customers with over 1,000 portable buildings per year, and over 300 custom steel buildings per year, so we must be doing something right! 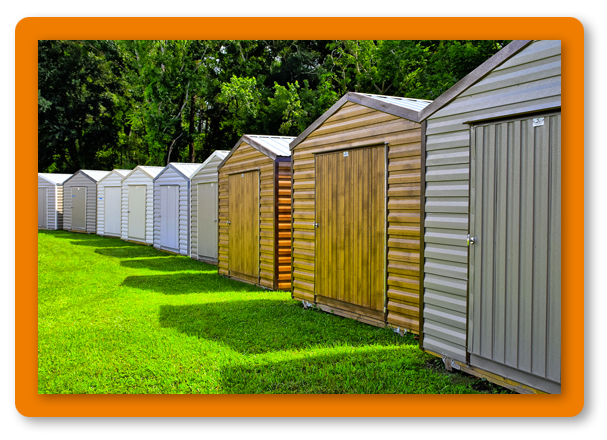 (As a side note, our portable buildings are manufactured by Lark, the best in the industry). ...then I’d love to have a conversation with you. I’m here to give you the peace of mind that comes with having a quality, “done for you” solution that you don’t have to worry about. After all, my dad did tell me “Offer a quality product at a fair price, do what you say, and the rest will all work out.” That’s what I do, it has worked out, and I’d love to see if an LD building is the right fit for you. Give LD Buildings a call today!